Need an extra hand when binding your quilt? Consider raiding your junk drawer! 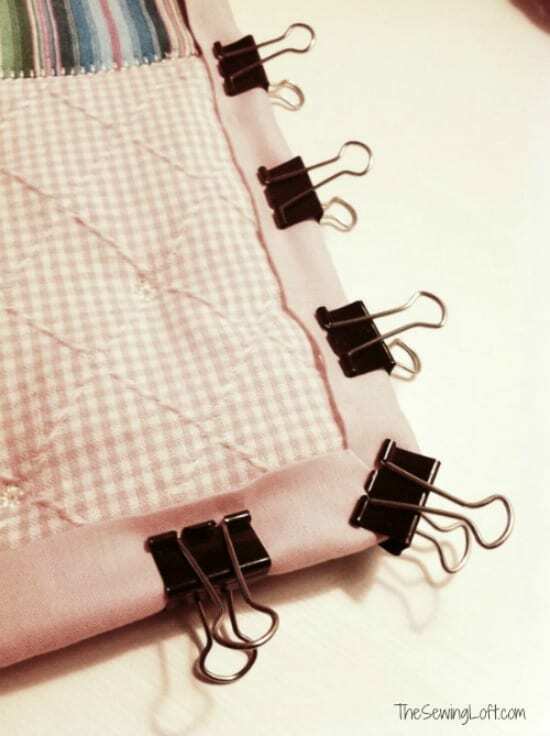 Check the link below to learn how this binder clips can help you with quilting. Wonder Clips work better. They are flat on the bottom, and don’t catch against the bed of your sewing machine like binder clips. You can get them cheap on Amazon. What a good idea,There is another idea…use them to re-close potato chip bags.